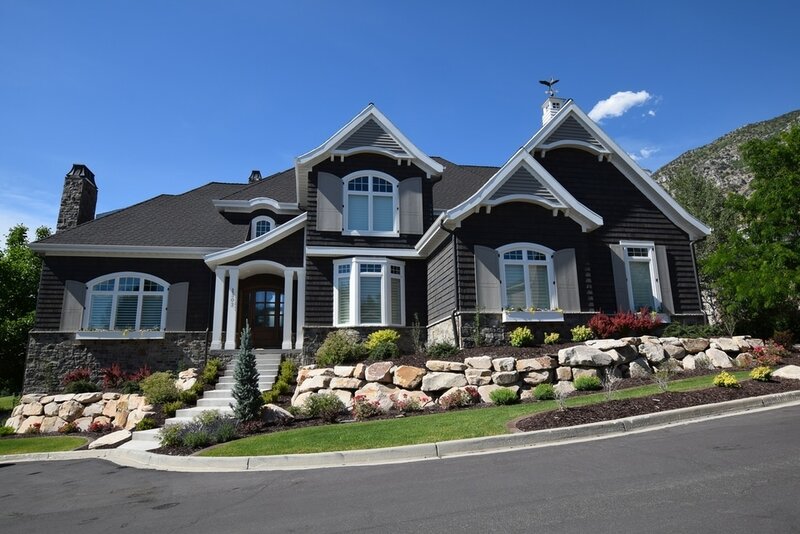 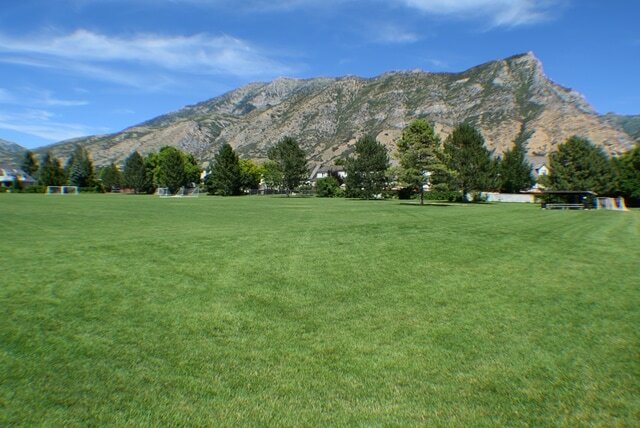 Rock Canyon Neighborhood is one of Provo's premier areas with many homes having expansive valley and lake views. 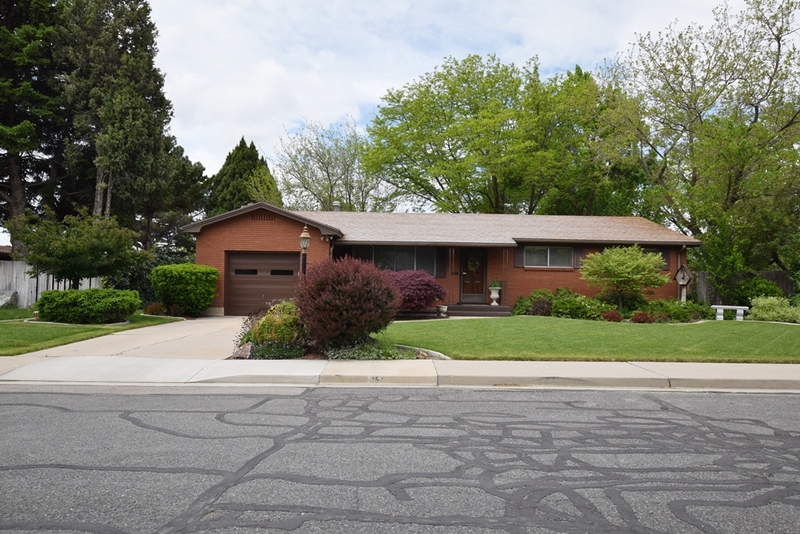 While there is an abundant supply of homes built in the 60's and 70's, there are also many recently remodeled and newly constructed homes. 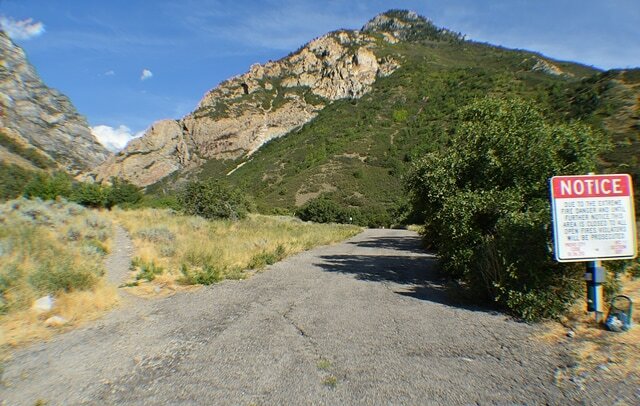 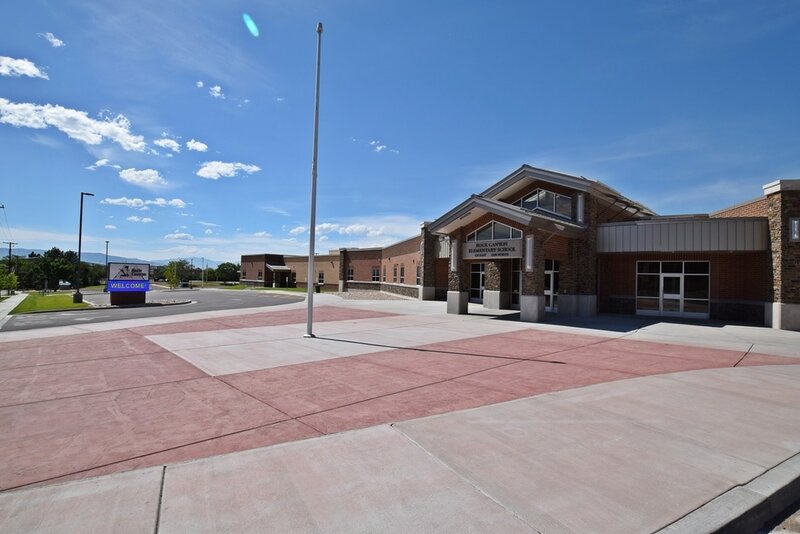 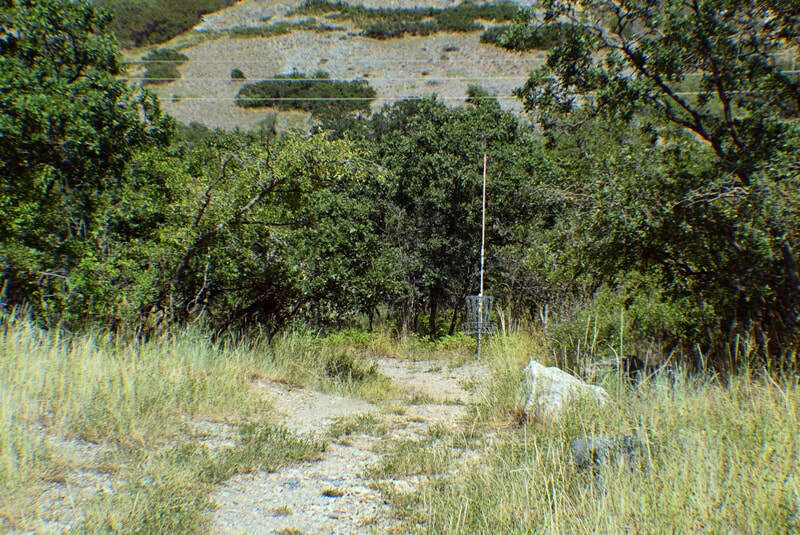 This area has easy access to the popular Rock Canyon Trail and one of Provo's largest parks, Rock Canyon Park. 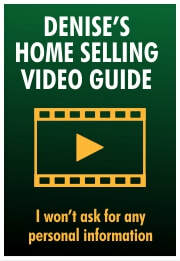 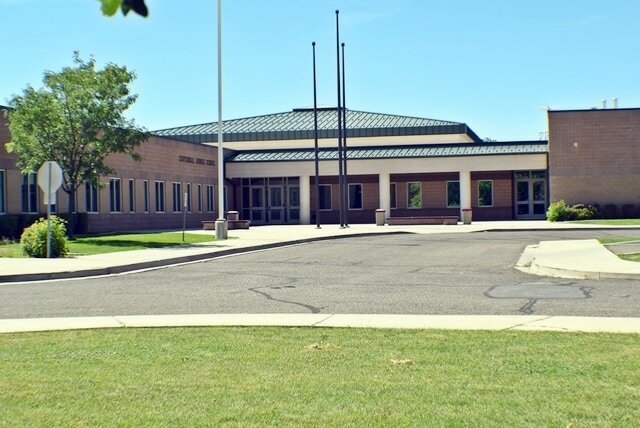 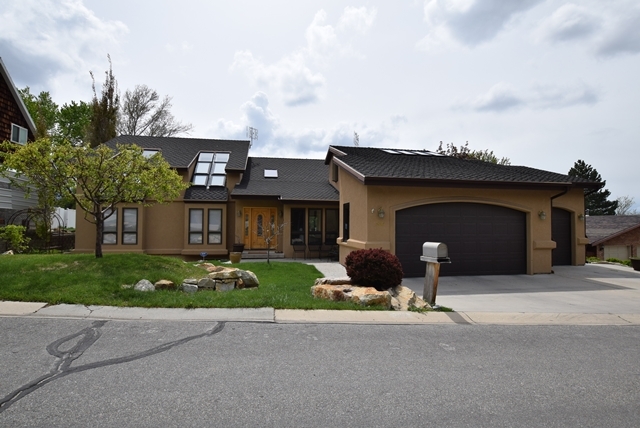 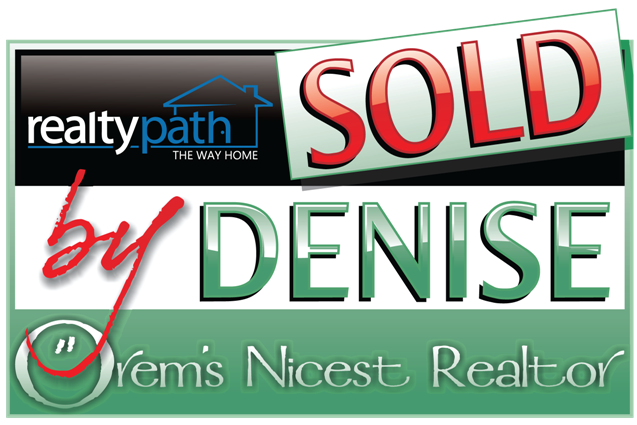 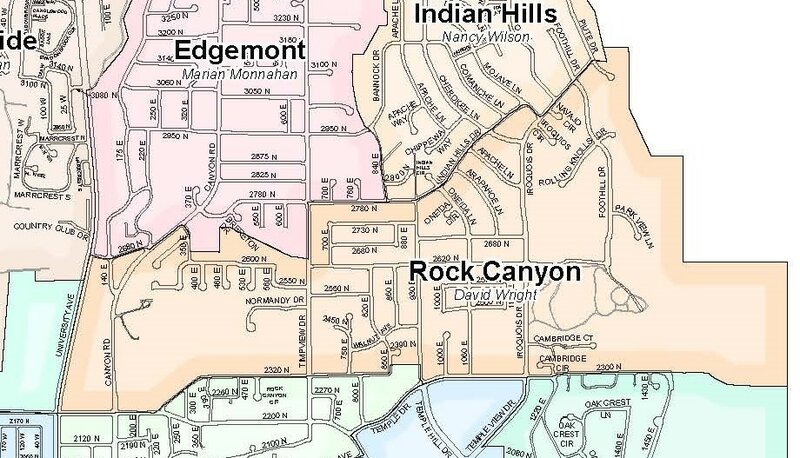 View Rock Canyon Homes for Sale!